Search "Kitchen chair" 9 results have been found. A tradtional country kitchen chair thats a little different. Our Bar Back Side Kitchen Chair has a turned cross bar on the back which gives great support to the back and makes these a very comfortable chair. 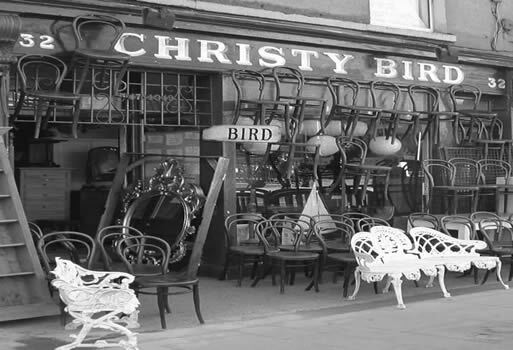 Made from solid beech these chairs can be finished waxed, stained or painted. 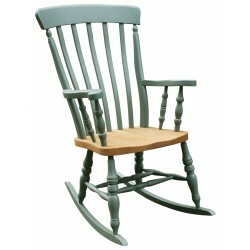 A classic Traditional Turned Spindle Back Kitchen Chair. A country farmhouse chair with it's turned spindles on the back giving it real character and matching the turned legs on our made to order tradtional farmhouse tables. This is the larger version of our Traditional Spindle Back Kitchen Chairs with a wider seat and higher back. A very comfortable chair for those of us who like and need a bit more space in a chair.. Available in any finish..